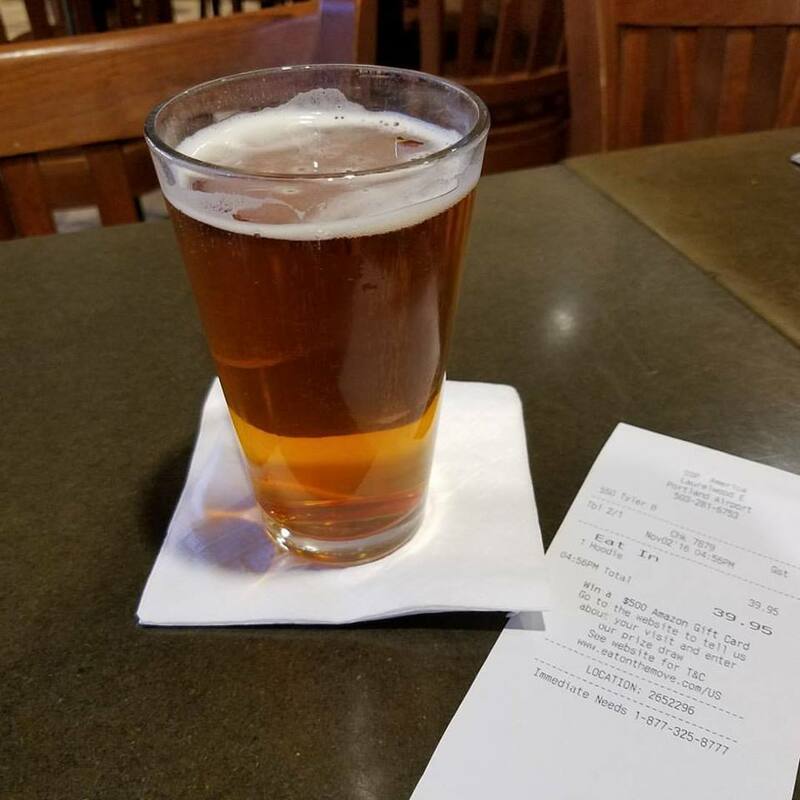 So I’m waiting to fly out of Portland at PDX and having only my second beer during this trip. The other was at The Kit Kat Club next to VG Donuts over the weekend. It was a mild amber IPA from Laurelwood, a local brewery, just like this one here right now. It was only 7.5 ABV and smooth and sweet. I looked closely at the pull handle tab this time and read the name of the beer. It was “Workhorse” but I had to adjust my glasses and squint my eyes from across the bar to look a second time harder at the small writing because at first I read it as “Whorehouse IPA”. Workhose IPA, from Laurelwood Brewery, PDX. It’s not “Whorehouse IPA”. Next Next post: Reviewer TV: Gorge Performance surf shop, Portland, Oregon.